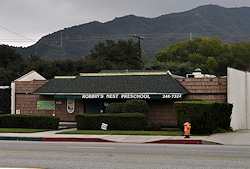 Established in 1975 and recognized for excellence in the community, Robbin’s Nest Preschool and Kindergarten, located in La Crescenta continues to serve almost 200 families in Crescenta Valley, Glendale and the Foothill Communities. We help Kindergarteners and Preschoolers develop intellectually, emotionally, and socially. No need to make an appointment. We just recommend coming by before 10:30am or after 2:30pm. 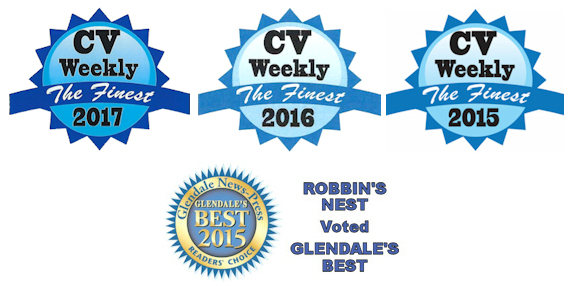 Visit us and see what our school can offer you and your child.